No amount of flamethrower sales could save Elon Musk’s dream of building a tunnel beneath the 405 freeway in the US city of Los Angeles, California. On Thursday, Musk’s Boring Company announced that it had settled a lawsuit opposing the project and it will not move forward. The Boring Company has been a fly-by-the-seat-of-Musk’s-pants operation from the moment he was stuck in LA traffic and tweeted his epiphany that the solution is underground tunnels. Since then, it’s been hard to keep track of what’s real, what’s a pipe dream, and what’s a joke. Not only is the company working on tunnels in LA but it has deals for projects to whisk pedestrians and cars underground in other US cities, namely Washington, DC and Chicago. 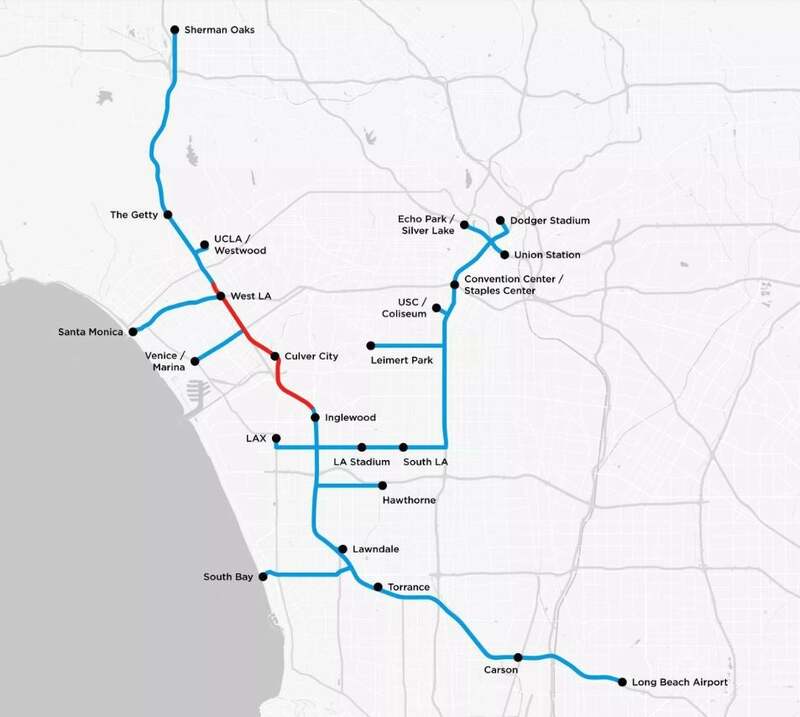 But the cancellation of the Westside tunnel project is a major blow to Musk’s grand plan in the City of Angels.